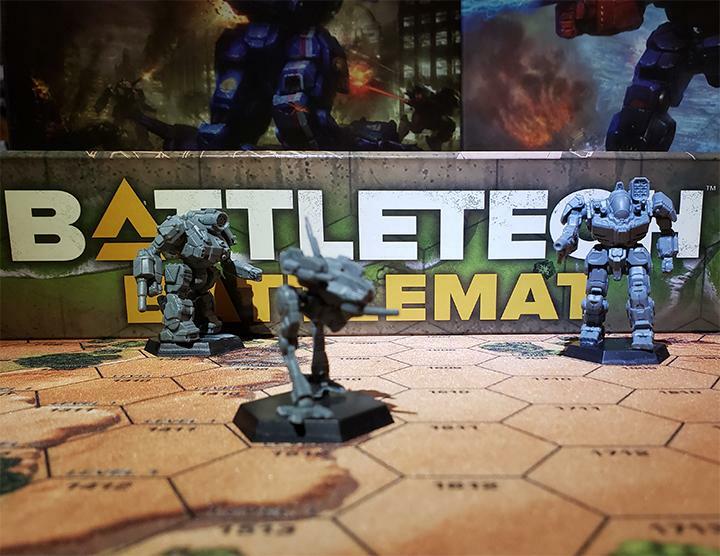 BattleTech is great because there are a lot of ways to play it. 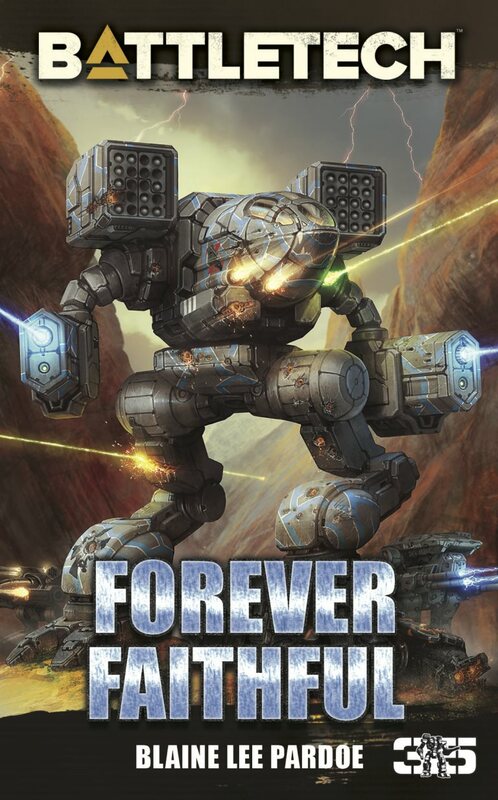 You have everything from MechWarrior Online to the RPG. Whatever you want, you can do. 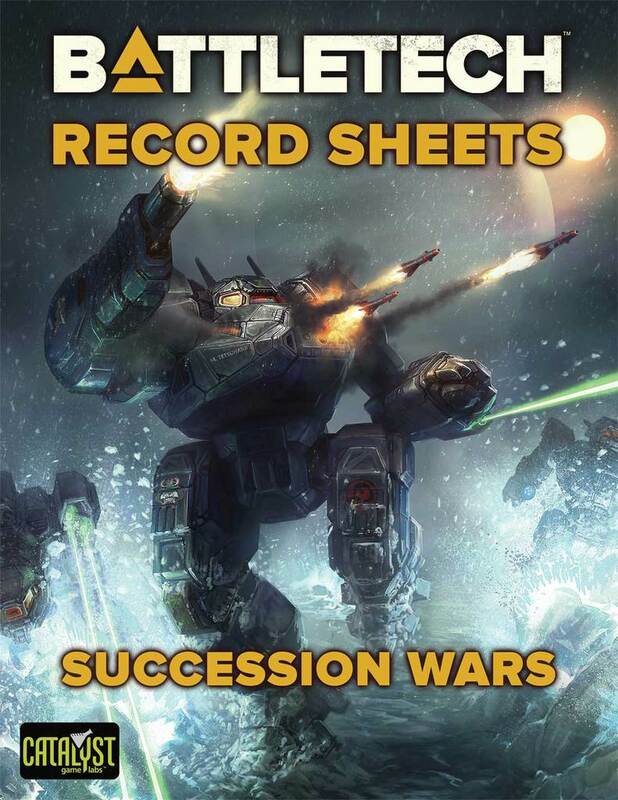 But sometimes you want to play the classic wargame of BattleTech, and it’s hard to find the right time to get everyone together. That’s where MegaMek steps it. It is a free program designed to enable you to play against friends or AI controlled Bots. 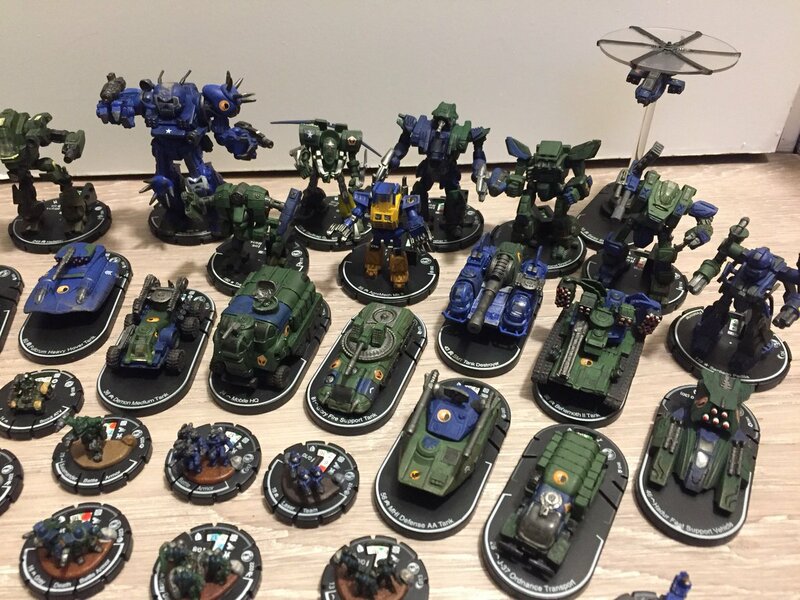 MekWars takes that to the next level, with campaigns connecting games, pilots gaining skills, units carrying over into another battle, and a lot more. But MekWars is not the only programs designed to help increase the MegaMek experience. Let’s look at some other utilities that are out there. 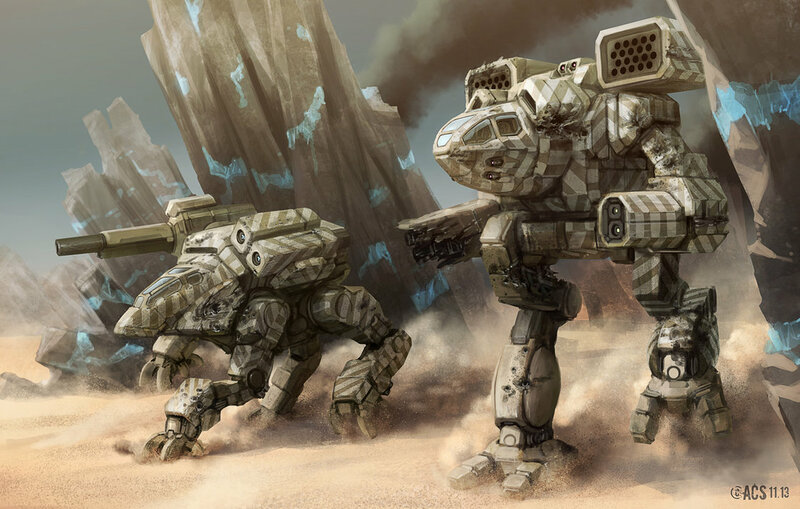 BattleTech has a long honored tradition of people designing their own ‘Mechs to tromp the battlefield. People want to play with their own designs, and test them against venerable battle-forged units such as the Warhammer, Wolverine and Atlas. Luckily, you can do that with a free Java based program called MegaMekLab. 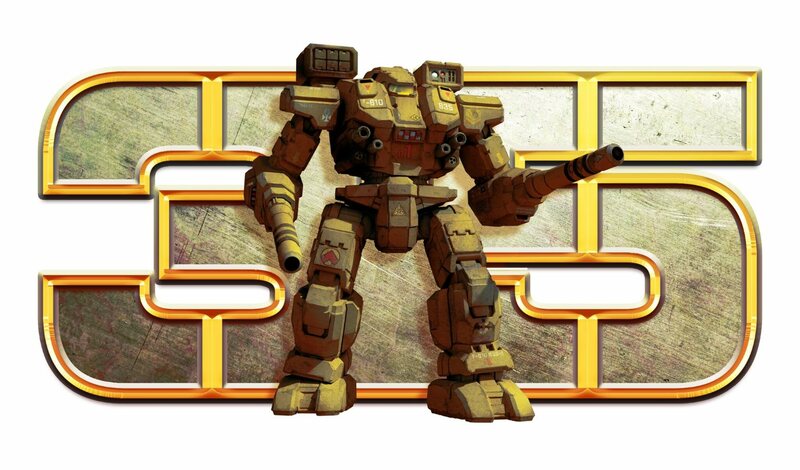 This utility allows you to design BattleMechs, vehicles, battle armor and infantry. It uses standard construction rules, and you just tell it what to build where. The User Interface is decent and works. 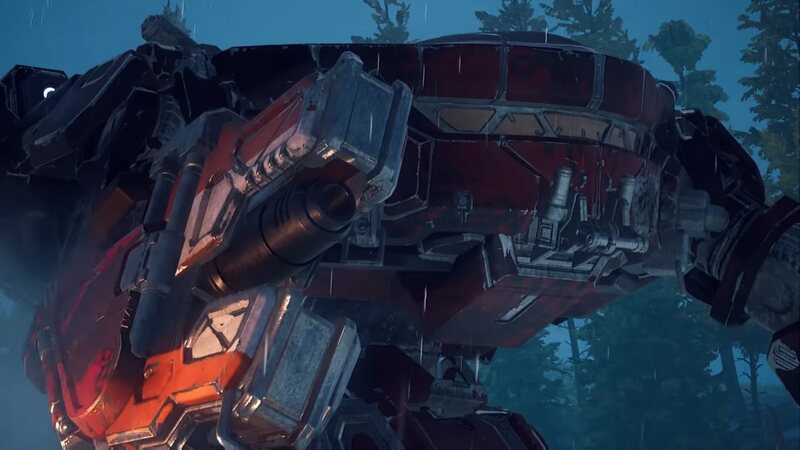 It’s easy to figure out where armor points, engine type, and more go. On the upper right is a drop-down box to choose the level of technology. This will change your options elsewhere. Not only does that mean you won’t have to browse past dozens of items you don’t need for the era you are using, but it’s also a nice way to prevent you from accidentally choosing weapons or equipment that is not current. 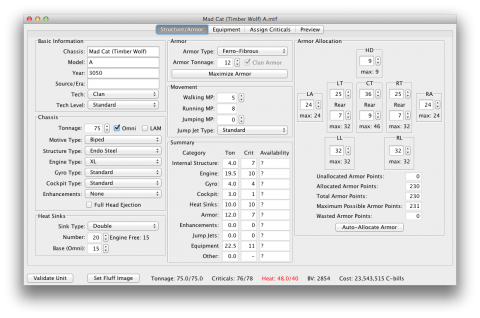 There are a few nice buttons to speed things along, like allocating armor points and auto-filling in criticals (although assign important things first, otherwise you may end up with a RT full of XL engine Endo-Steel crits and a RA with your Double Heat Sinks). Of course, the best part about MMLab is that you can save these units, and then upload them into your MegaMek program and play with them against each other. Since MMLab is free to download, this enables you to add those precious designs that made you proud. The most recent development version is from May 1, 2013, so it is regularly updated. You can find it here. If you liked the campaign stylings of MekWars, but are looking for it in single-player mode, MekHQ steps in. It tracks your games in MegaMek and tabulates everything from fixing actuators to processing experience for pilots. 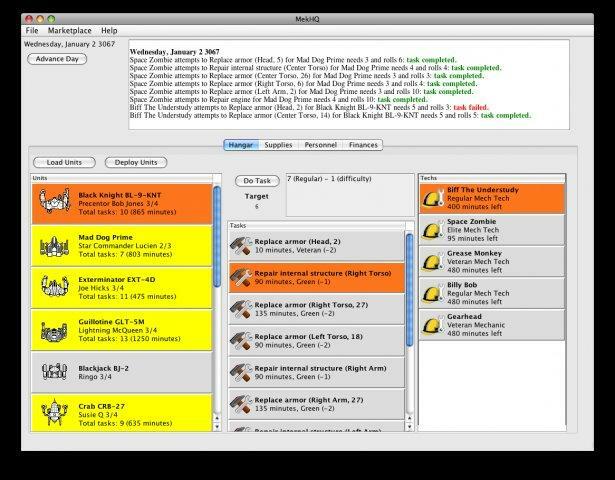 Using rules from a variety of official sources, it even has a feature to give you missions and contracts to fight. It’s like a GameMaster that chooses where the contract is, how much you will make, and other parameters. Then you select it and your unit heads off. It rolls all of the dice so you don’t have too. Because it is connected to your MegaMek client, it will track your units. It knows what damage was done, what salvage you might find, and even has a financial tabulation to show you what everything costs, from staffing and transportation to medical and reloading ammo. By doing all of this work on its own, it frees you to play the campaign. It even tracks JumpShip paths from your current System to the location of your next contract. 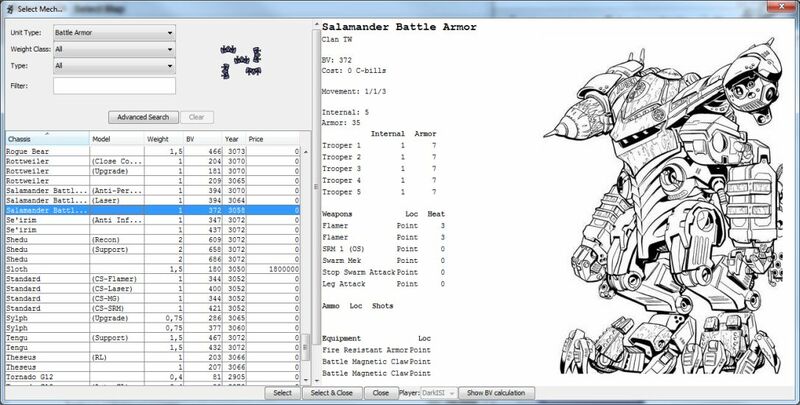 By recording finances, pilots, units, repair, maintenance, staffing, salvage, transportation, contracts, and more, this utility is a real God-send to a single player campaign using MegaMek to fight your battles. The most recent version can be found here. Beyond those, many players have added camo, maps, and other details to MegaMek that you can download and try out. These add another layer of fun to the experience. You can check out several at the bottom of this page in order to get you started. I’d recommend the All-Camos Camo Pack. These will enable you color your units based on paint jobs or camos to suit various battlefields. You can also download random pictures for your pilots, maps, and more. As you can see, MegaMek is not just a one-of. It fills a vital role as one of the few ways to play the wargame without having to clean off the ping-pong or pool table in the basement. It makes things much easier, and you can get in a lot more games this way. 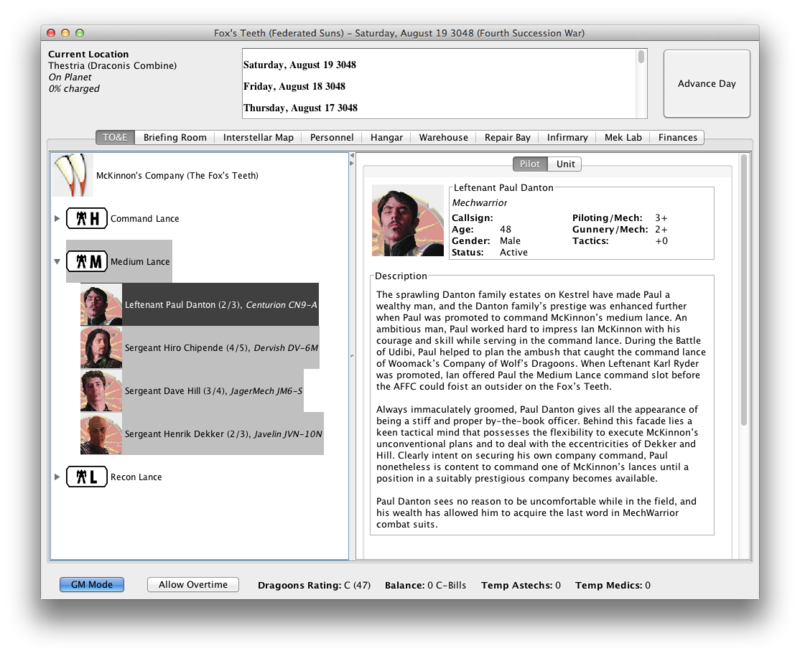 It is so popular that many people have built on top of it with various utilities and add-on files. Game on! This entry was posted in Video Games and tagged MegaMek, Video Games on 2013/06/06 by Abe Sargent. Thanks for this article, Abe. I’ve messed around with most of these utilities before, but I hadn’t understood exactly how MekWars was supposed to work. And the link to the fan-stuff for MegaMek was a trove. Thank you so much for saying so, it’s a pleasure!